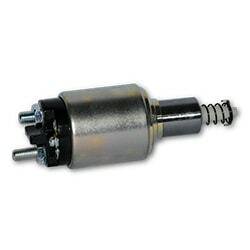 They are key products in the range of rotating electrics spare parts. Being key components of the starter, they often have apparently identical features, but actually they vary according to the technology of the starter itself. The full range of ERA products is able to meet the requests even for the most particular applications. Spare parts like caps and other components can be sold separately.